January | 2013 | Watanabe Floral Inc. This post is in honor of there being only 17 days until the BIG day for lovers and dreamers everywhere. Valentine’s Day is quick approaching, and whether or not you think it’s a worthwhile holiday, chances are there is someone in your life who thinks that it most definitely is. Valentine’s Day actually gets its roots from some pretty unsavory Pagan celebrations. Being a widely popular thing, however, Christians decided to give it a more meaningful background. The story goes that in the third century A.D. Roman Emperor Claudius II was looking to boost the numbers in his army. He forbade young men to marry in order to accomplish his design. Valentine, it is said, flouted the ban, performing marriages in secret. You just can’t stop love. For his defiance, Valentine was executed in A.D. 270—on February 14, the story goes. So now it is a day to flaunt our love. And over the years, it has become not just romantic love, but also that of friends and family. So what do we do on Valentine’s Day? Well, the kids give little cards and candies. (Don’t you wish it was still that simple, and your friends and family still so easy to please?) But most of us go for the heavy hitters: flowers, chocolates, cards, a nice shirt to wear out to dinner…And all to show our affection. It’s important to tell people closest to us that we love them. BUT (and this is for you non-Valentine’s believers) if Valentine’s Day just isn’t for you but you still want to show some love, act fast! We have a special going on RIGHT NOW where if you order the Rose Masterpiece online before January 31st you will get a FREE upgrade to 2 dozen! Check it out on our website! 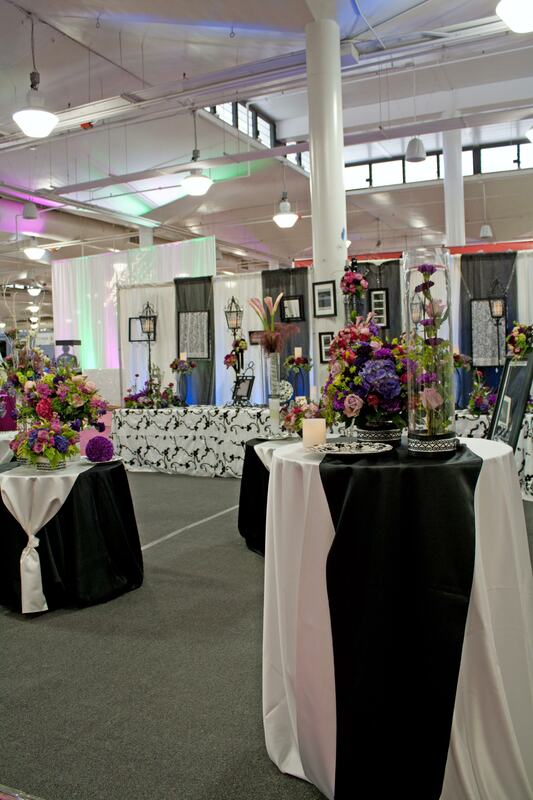 Every year, The Knot holds a contest where local brides vote for their favorite wedding vendors. 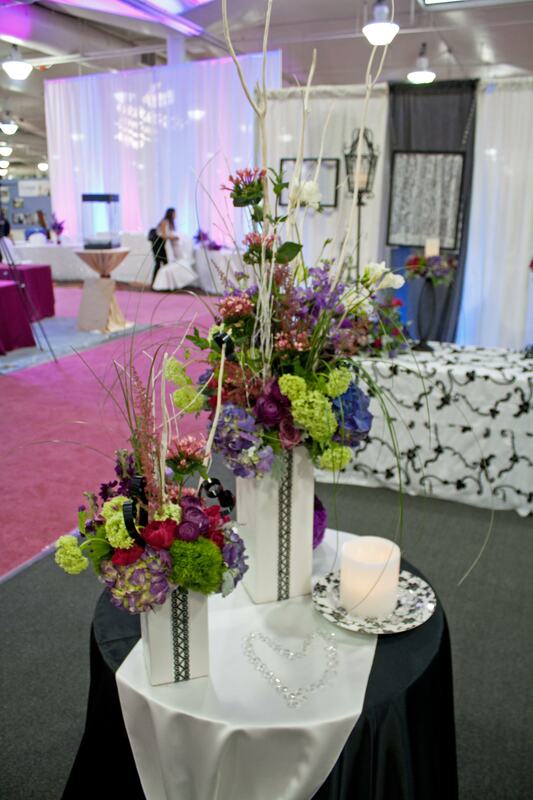 We are proud to announce that we have been rated by local brides and voted The Knot Best of Weddings 2013 Pick! 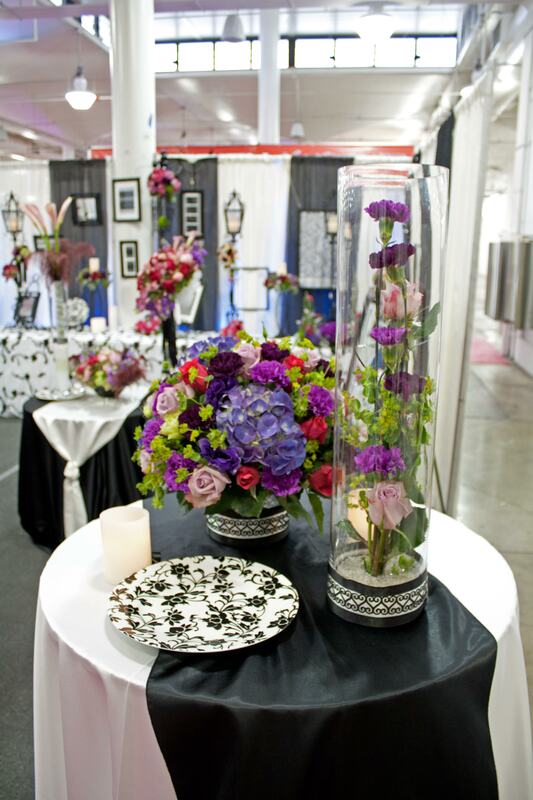 Watanabe Floral will work with you to create a special day which no one will soon forget. We work closely with you to assure your complete satisfaction. Whether you desire elegant, exotic or contemporary styles, our team of award winning designers have the expertise and experience to meet your needs. That’s why our Brides voted us #1! Remember, we know weddings! And we are here for you. 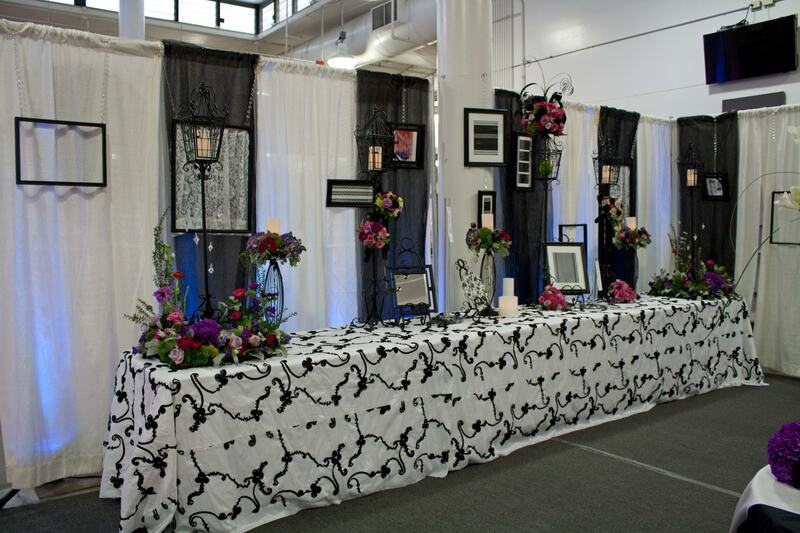 Take a look at our booth at the Bridal Expo! We’ve got some pretty fancy stuff going on! Remember, we’ll be there today (Saturday) through tomorrow, so come see us! Giving and receiving flowers is ALWAYS nice. But in times past, the meaning or symbol of specific flowers was as significant as those little emoticons we use in text messages today. With Valentine’s Day approaching, be you woman or man, you may be thinking about ordering flowers already. And if that’s the case, then you might want to know EXACTLY what’s going into that lovely bouquet, seen and unseen; spoken and unspoken. First off, let’s list the top 10 most popular Valentine’s flowers. Not surprisingly, Roses are THE most popular bud for Valentine’s Day. Why? 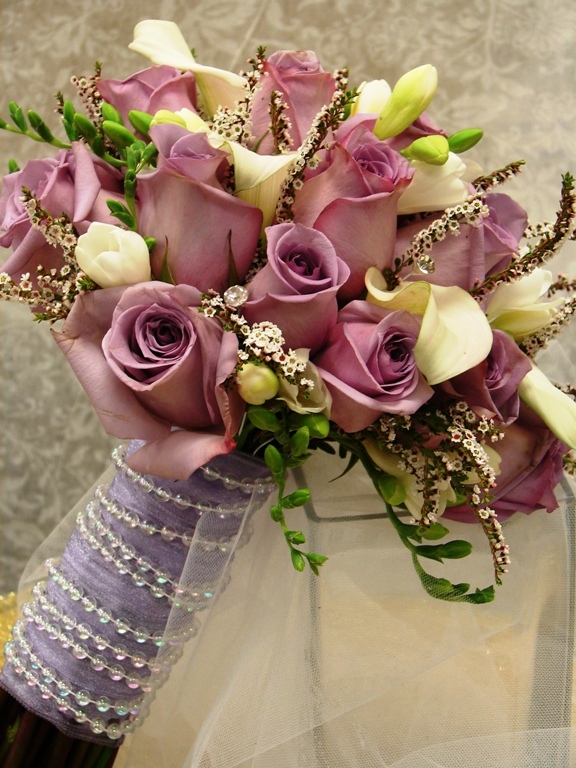 Because they are a classic symbol of love, romance, beauty, and perfection. If you’re not really all that into Roses, you could always go for Daisies. These happy little flowers not only look bright and cheerful, but they also symbolize beauty, purity, and innocence. Tulips are a personal favorite. 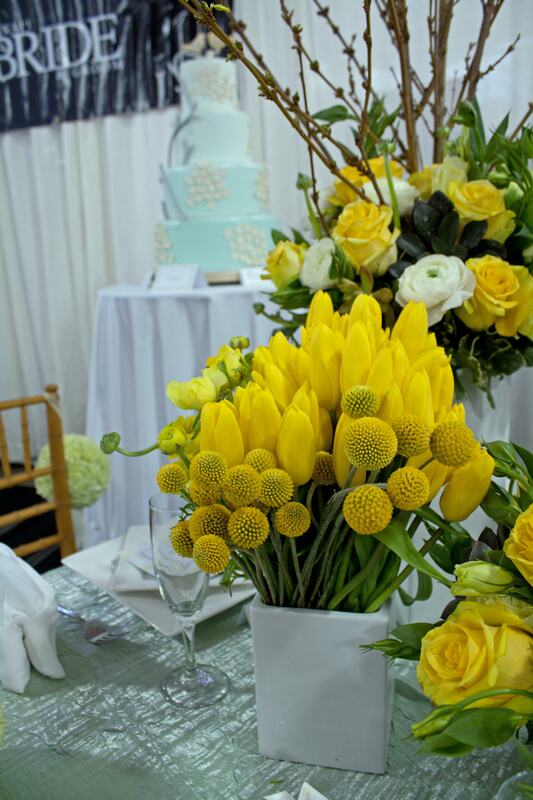 They are a common flower (lending to their affordability) yet they are classic and timeless. Tulips symbolize perfect love. It doesn’t get any better than that! Fourth most popular are Lilies. Lilies are gorgeous and sophisticated. 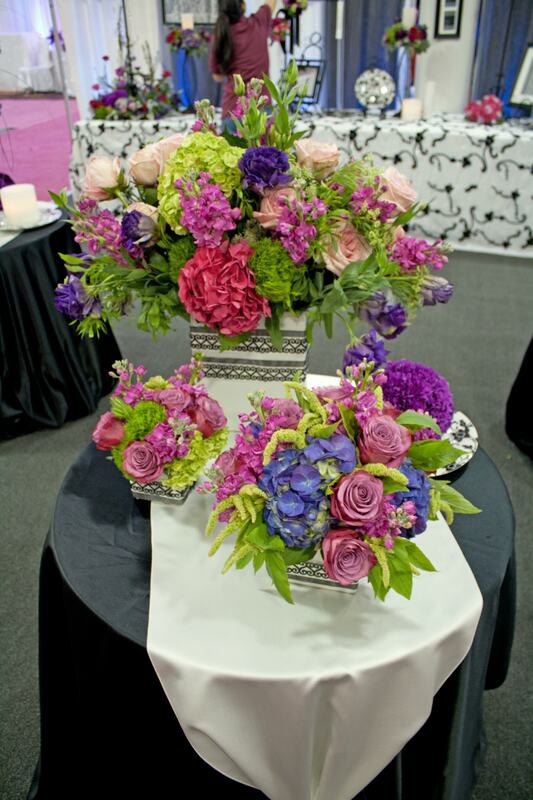 These flowers exude beauty, class, and style. Mix with Roses, and you’ve got yourself an extremely romantic and well-thought out gift. 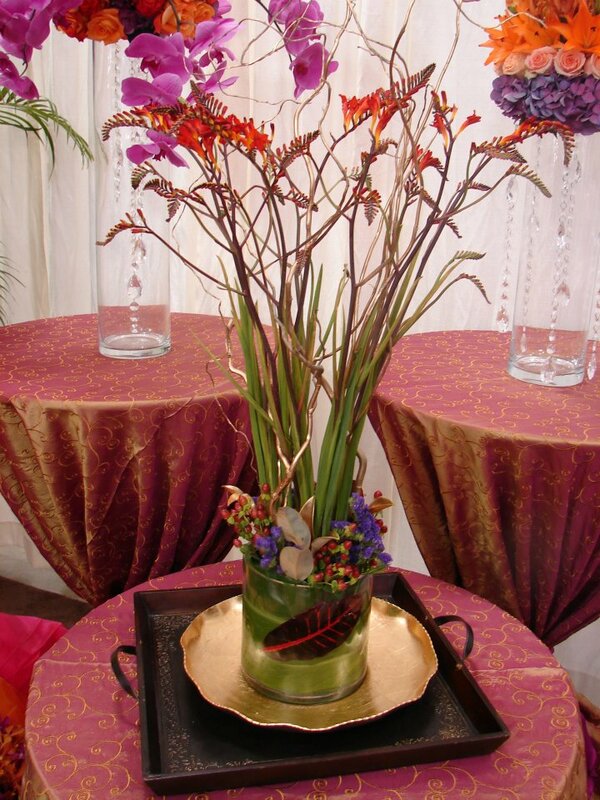 Orchids are a gorgeous exotic flower. They symbolize love, beauty, luxury, and strength. A bouquet with Orchids is definitely a little more on the wild side than a bouquet of Roses, but who said wild was a bad thing? 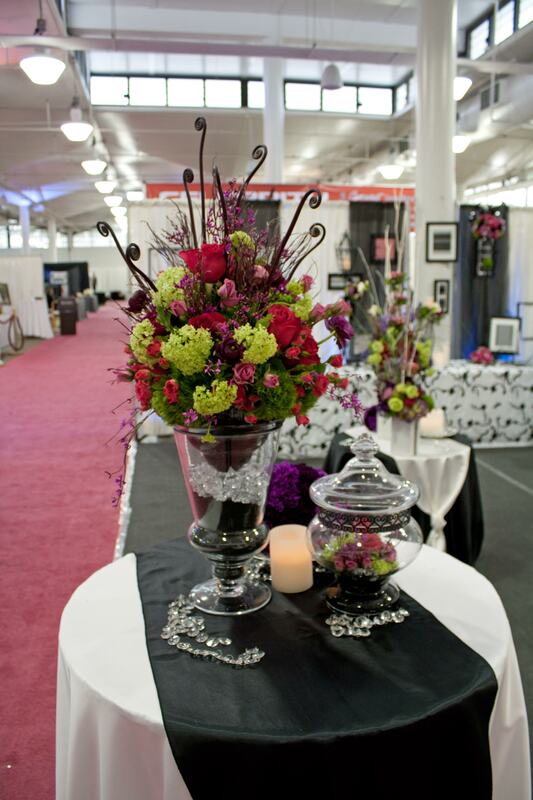 Carnations when done right can be very impactful. They mean fascination and new love. And what’s more, they are a hearty, long-lasting (up to 3 weeks!) bud that make a perfect gift! There are over 5,000 species of Wildflowers. They have an exotic and untamed appeal. They symbolize adoration. Sunflowers, appropriately named, are bright! They are happy and warm, but beyond that they symbolize loyalty. Finally, Irises in some countries stand for royalty. They also symbolize faith and hope. Hats Off to our Kids! Here at WFI, we know how to have some fun! On January 12th we had our first Kid’s Activity of the year! This month we decided to make hats! Our staff made them for themselves and wore them all day. 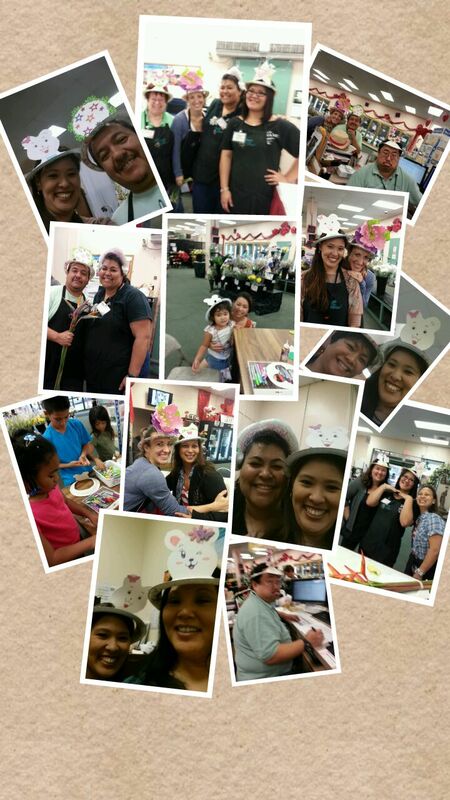 Then we showed the kids how to make this fun headgear! If you think this looks like fun, keep your eyes open for our next Kids Activity and join us!! 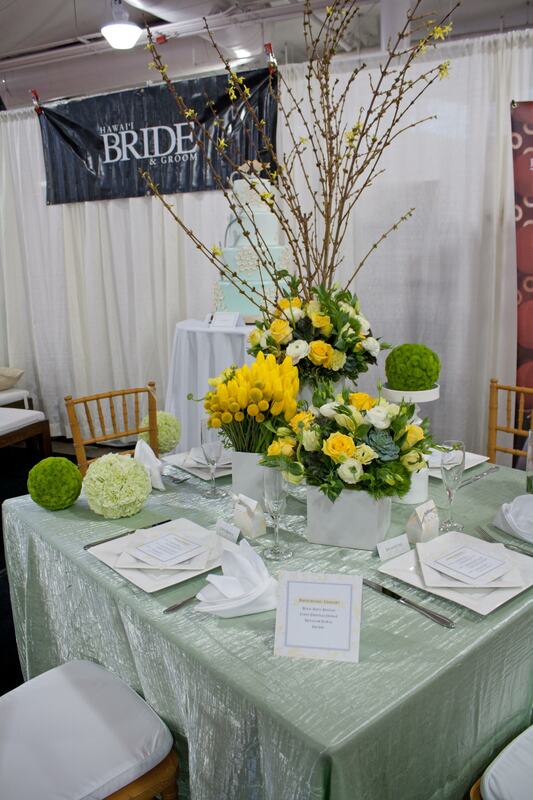 Speaking of getting married this year…have you heard about the upcoming Bridal Expo? If you’re getting married (and even if you’re not, it could still be fun!) 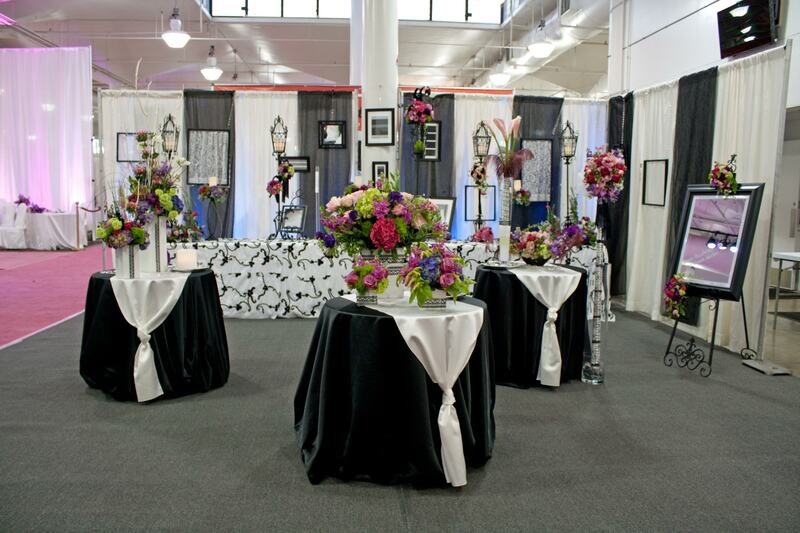 make sure you check out this Bridal event. 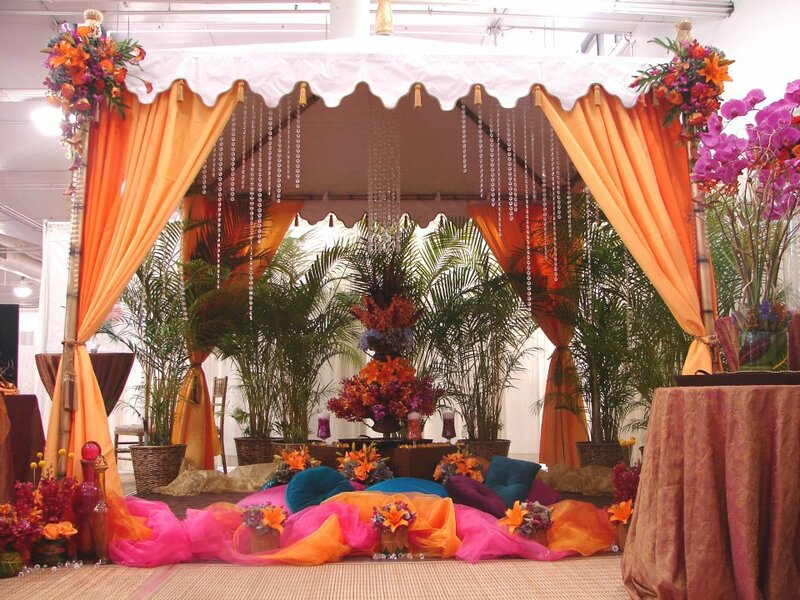 Wedding vendors of all kinds will be there offering their services. We will, of course, be there as well! 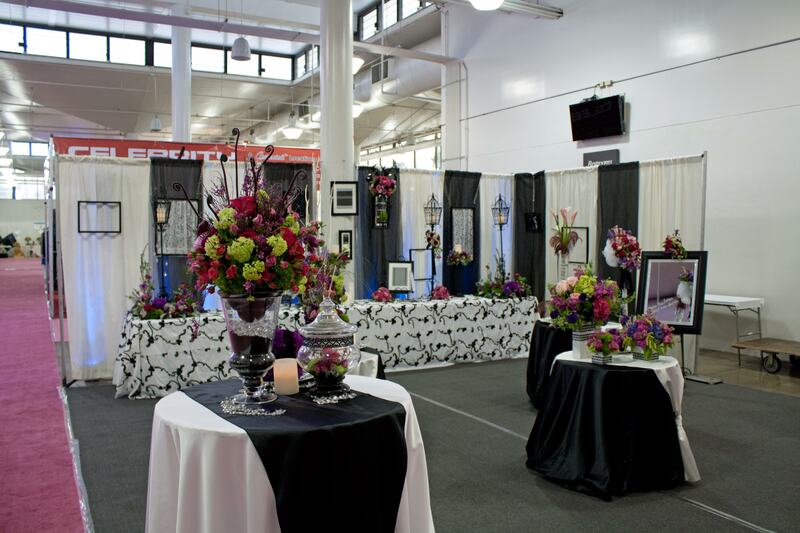 And if our booths from the past are any indication of what this year will bring, then you won’t want to miss out! Now that the Holidays are over and it’s 2013, a huge wave of people are thinking about ONE thing: their upcoming weddings. Even if you’re already married or even if you’re never planning on taking the plunge, you probably know someone who is. So this post is really for everyone. There are some really cool things trending in 2013. We’ll start with our FAVORITE topic: FLOWERS! What’s in: Peonies. Peonies are beautiful, lush-looking blooms. 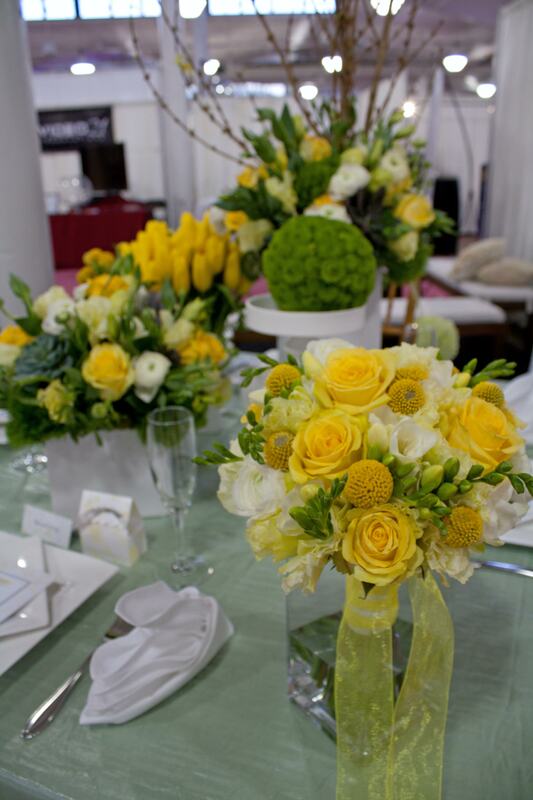 It has been the most requested wedding flower for two years running! 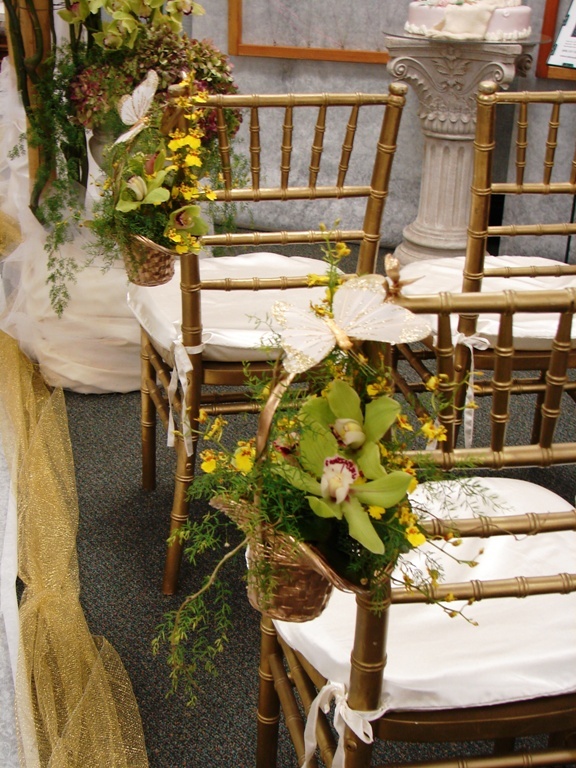 However, since they are only in bloom for 2 months out of the year, most brides will need another option. 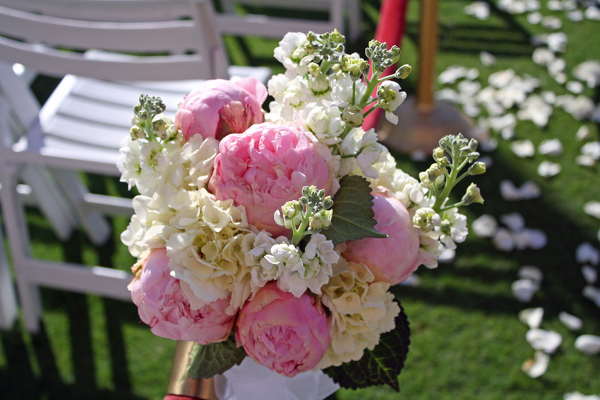 Garden Roses are a similar flower that still have that super-luxurious feel. 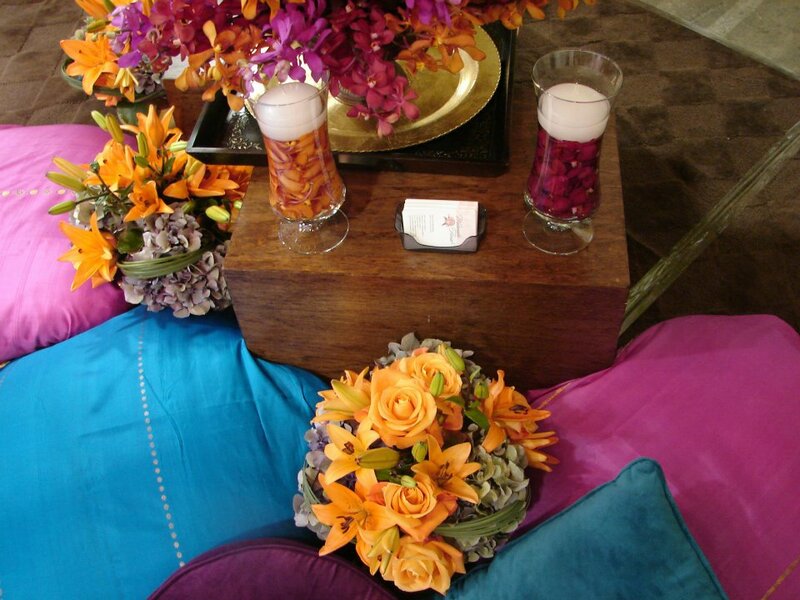 Another cool trend is in color pallette choices. This year, neutrals with pops of color are big. Greys, taupes, and creams are very elegant. 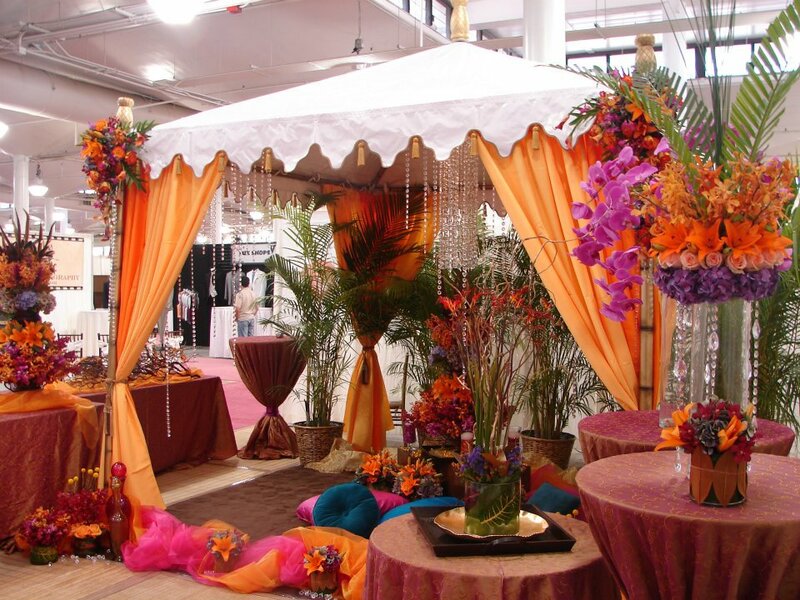 And interestingly enough, in 2013 it won’t be taboo to mix and match your themes. 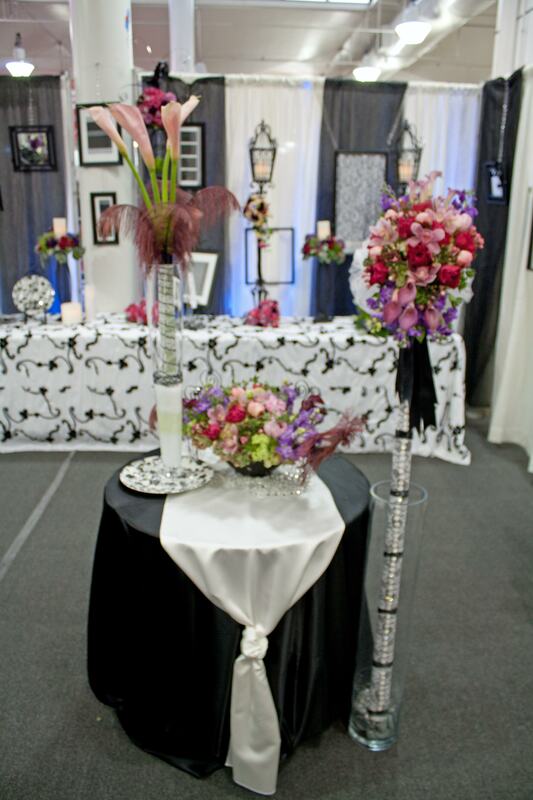 So if you want classy china place settings and antler chandliers…go for it! Let your imagination run wild. Remeber: Your wedding is YOUR’S! And there’s never been a better year than 2013 to make your wedding exactly the way you want it. No matter what the “rules”. 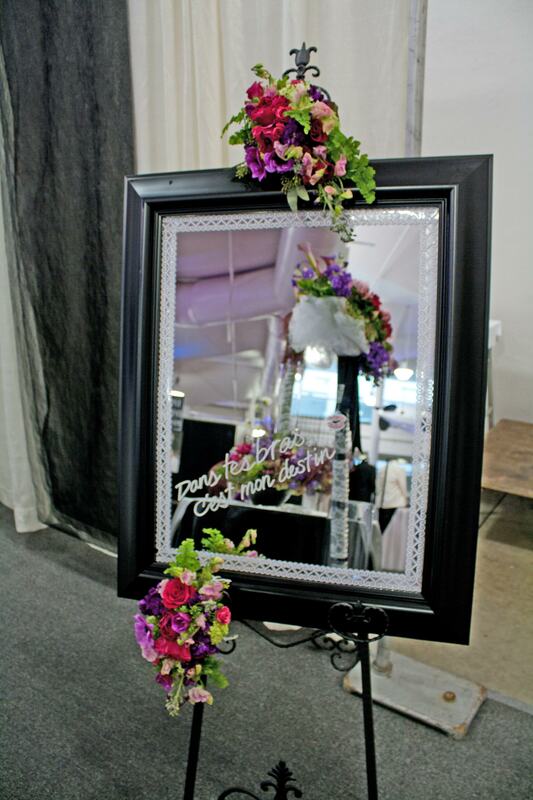 Check back with us frequently for more wedding trends. We’ll keep you in the loop.